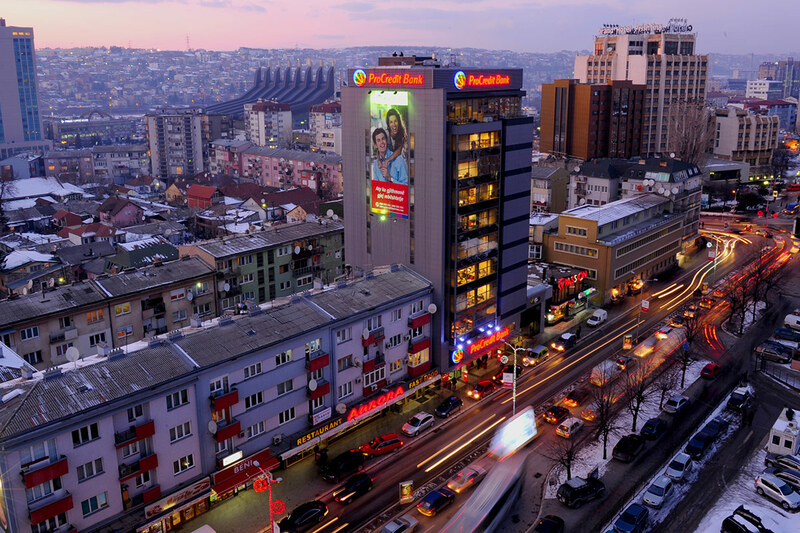 Prishtina is the capital and the largest city in Kosovo that counts around 200.000 inhabitants. This city is the political, cultural, educational and administrative center of Kosovo. After the War in 1999, the capital became even more interesting for the people arriving from abroad. The Newborn monument, decorated with the flags of the 99 nations that recognized the independence of Kosovo is the witness of the birth of this new country. Kosovo Museum reveals the story of different periods with its collection of archaeological and ethnological artefacts. Typical architecture for the Ottoman period can also be found in the city. In the environment of the city, just in few kilometers away, a great treasure valuable for the Serbian population can be discovered. Grachanica Monastery - an exceptional medieval beauty and Gazimestan monument commemorating the historical Battle of Kosovo, is also known for the speech given on 28th of June 1989 by the Former President of Serbia, Slobodan Miloshevic. Not only the interesting history and the divers points of view regarding this newborn country, but also the beautiful nature of the Germia Park located in the north east of the capital deserves to be explored. The beautiful landscape in combination with the rich and delicious traditional food and the hospitality of the local people will make your visit to the capital - more pleasant. Prizren is a historic city, a real mosaic of different cultures and still the most ethnically heterogeneous city in Kosovo. It is the second largest city in which the cultural diversity is presented through the existence of numerous mosques, Orthodox and Catholic churches. This is the city where each historical event contributed to a greater importance of its development. 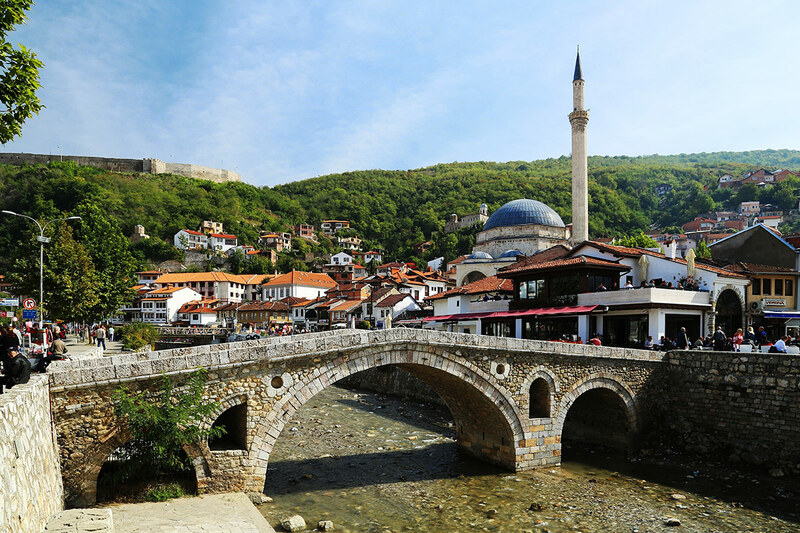 The Old Stone Bridge and the famous Sinan Pasha Mosque are the witnesses of the Ottoman period when Prizren was a cultural and intellectual center. The incredible beautiful monastery is protected by UNESCO, Mother of God Ljevishka, the symbol of the orthodoxy. This is the city that used to be the capital of Stefan Dushan and the Serbian Empire during the medieval period. The Albanian League of Prizren Museum shows the political developments through the period from 1878 to 1881. The beautiful Shadervan, or the tourist area where most of the cafes and restaurants are located, can offer you an entire enjoyment of the atmosphere of Prizren, the cradle of history, culture and religion.